PALACE NORTON STREET - LIMITED SEASON 21 - 26 NOV! 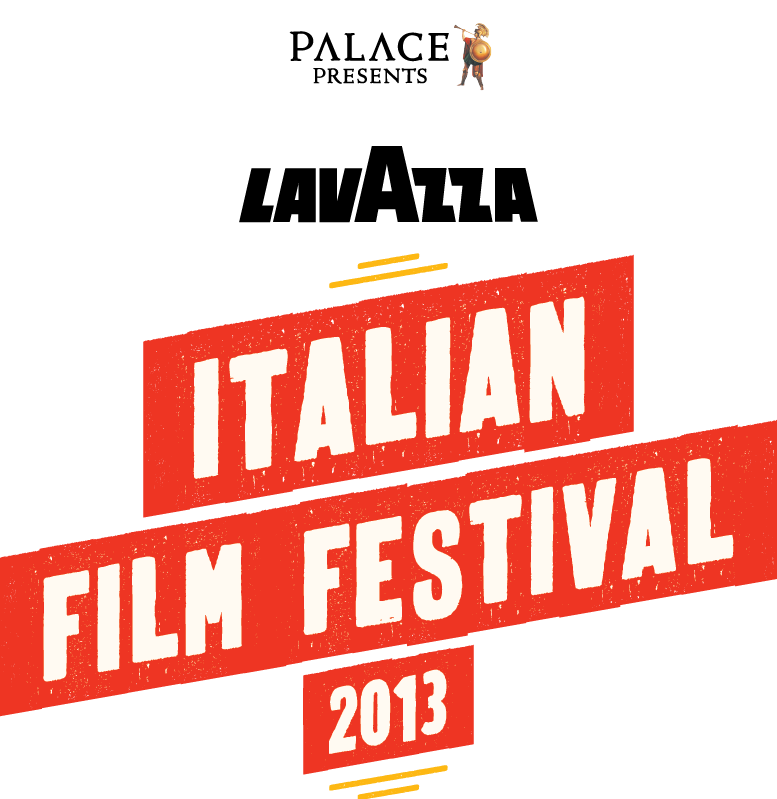 The very best films of the 2013 Lavazza Italian Film Festival will be presented during the opening week of the newly renovated Palace Norton Street - Sydney’s most sophisticated cinema experience. The new Palace Norton Street reopens on Thursday 21 November and will feature eight licensed auditoria with luxurious stadium seating, a magnificent foyer, bar and lounge area for you to savour the experience pre and post film. The festival has long been supported by audiences at Palace Norton Street, and so it felt only right to bring the best of this year's festival to our loyal festival go-ers in the area. The limited season runs from Thursday 21 to Tuesday 26 November, exclusively at Palace Norton Street. ADELAIDE - EXTRA SESSIONS BY POPULAR DEMAND! We are giving Adelaide audiences 2 extra days to soak up the very best of this year's festival. Adelaide's Cinema Peroni Extra Sessions By Popular Demand will screen next Tuesday 12 and Wednesday 13 November. We've hand picked the most popular films of this year's festival - with favourites such as Sorrentino's stunning THE GREAT BEAUTY, the hilarious crowd-pleaser WOMEN DRIVE ME CRAZY and the wonderfully witty LONG LIVE FREEDOM. 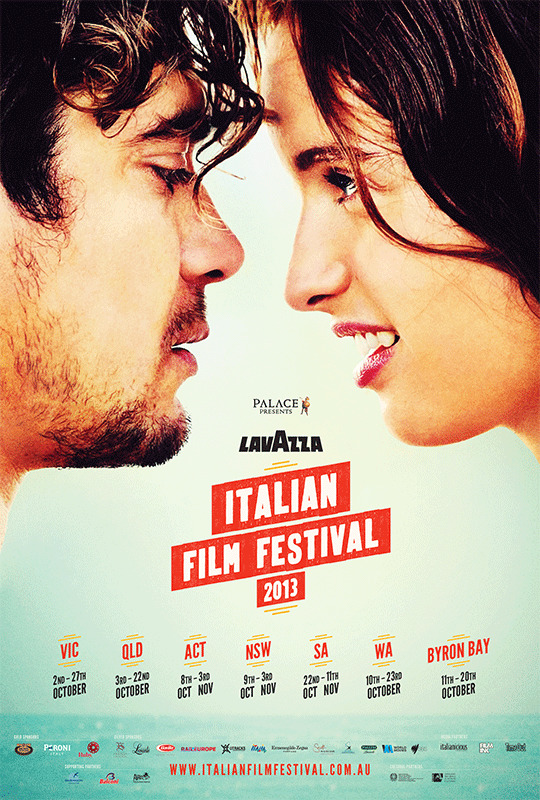 Don't miss your last chances for 2013 to escape to Italy on the silver screen. Read on for full schedule and to book your tickets now. SYDNEY & CANBERRA - EXTRA SESSIONS BY POPULAR DEMAND! Although we officially close the festival on Sunday in Sydney and Canberra, we aren't ready to say goodbye just yet. We have scheduled Cinema Peroni Extra Sessions By Popular Demand - running from next Monday 4 to Wednesday 6 November at Palace Verona and Palace Electric. Only the very best of this year's fest features - from our breathtaking Opening Night film THE GREAT BEAUTY, to the captivating VIVA ITALY (featuring wonderful performances from Michele Placido and the gorgeous Raoul Bova). Don't miss these final days of the 2013 festival! Read on for full schedule and to book your tickets now. MELBOURNE – EXTRA SESSIONS BY POPULAR DEMAND! 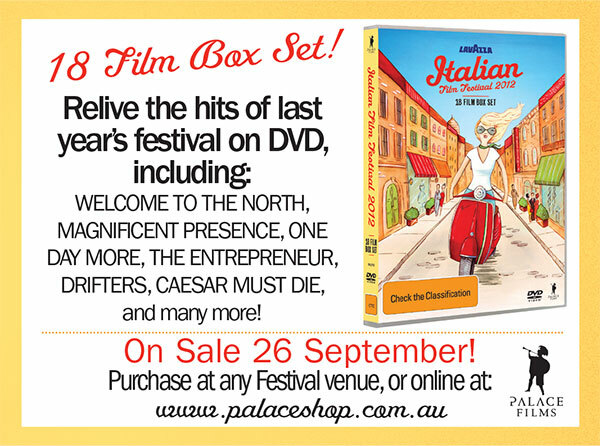 Book now for Melbourne’s Cinema Peroni Extra Sessions By Popular Demand! Don’t miss your last chance to catch this year’s most popular films on the big screen – from critically acclaimed gems such as HONEY and SALVO, to side-splittingly hilarious comedies like THE WORST WEEK OF MY LIFE and WOMEN DRIVE ME CRAZY. Extra sessions run from next Monday 28 to Wednesday 30 October at Palace Cinema Como, Palace Balwyn, Palace Brighton Bay, Palace Westgarth and Kino Cinemas. Read on for the full schedule, and to book your tickets online. Brisbane - Extra Sessions By Popular Demand! The festival is pleased to announce Brisbane's Cinema Peroni Extra Sessions By Popular Demand! Audience favourites return to the big screen for a few final screenings - don't miss your last chance for the year to soak in the best of contemporary Italian cinema. From the festival's grand opening film THE GREAT BEAUTY, to the mesmerising thriller SALVO, to the downright hilarious WOMEN DRIVE ME CRAZY - there's something for everyone on offer. Extra sessions run from Wednesday 23 to Sunday 27 October, at Palace Barracks and Palace Centro. Read on for the full schedule, and to purchase your tickets online. The festival and Brown Brothers are thrilled to present Special Events featuring screenings of the epic Mr Volare: The Story of Domenico Modugno (2 x 100 min sessions, with 15 min interval). A man, a legend: Domenico Modugno charmed the world with his serenading voice, his songs becoming the symbol of the Italian grandeur in the 60s. Join us at selected screenings as we celebrate the great Italian cantautore - with pre-film receptions including drinks courtesy of Brown Brothers and live musica. 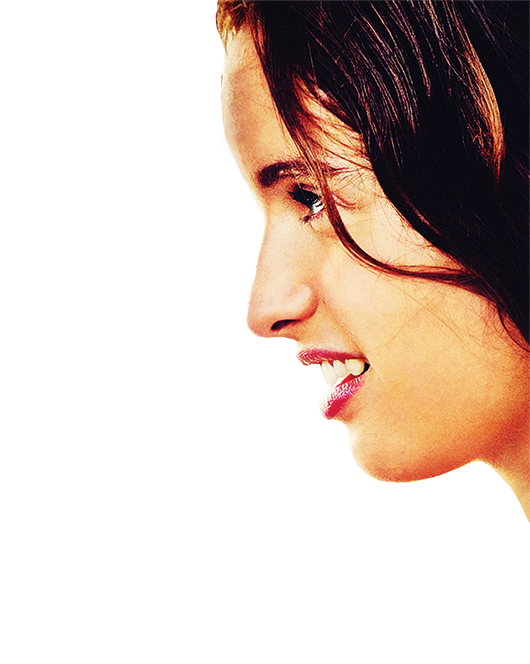 The festival is thrilled to welcome gorgeous rising European star Clara Ponsot as a guest of this year’s festival. Ponsot stars opposite Riccardo Scamarcio in COSIMO AND NICOLE, as the beautiful, impulsive Frenchwoman Nicole who embarks on a wildly passionate affair with Cosimo (Scamarcio) during the dramatic Genoa G8 riots. 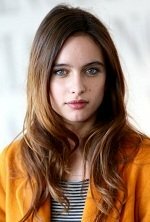 Ponsot has appeared in numerous French films, but this is her first Italian-language role.